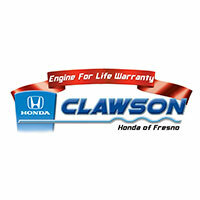 vehicle exceeds your expectations of what a hatchback can offer. 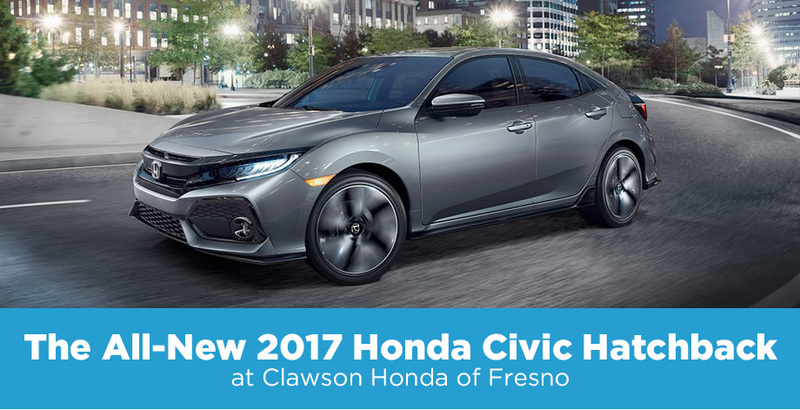 Discover the bold looks and versatile capabilities of the Civic Hatchback at our Honda dealership in Fresno, CA, when it arrives in stock! tech features like standard Bluetooth® HandsFreeLink® and streaming audio, it’s easy to stay connected and in control on all of your adventures. exciting model debuts at our dealership.